With today’s introduction of “enhanced autopilot” features and fully self-driving hardware in all cars, Tesla released more information about the service which it is apparently calling ‘Tesla Network’. Given that the newly announced hardware is meant to eventually be capable of “Level 5” autonomy – the SAE designation for a car which is able to drive itself with no passengers – it would be natural for owners to want to send their car out to drive people around and make some money while they are not using it. 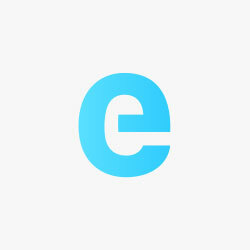 This is, of course, pending software improvements and regulatory approval. Tesla is working on both, with a fleet-learning system processing millions of miles of real-world data from drivers every day, to make the system safer and prove to regulators how safe it can be. 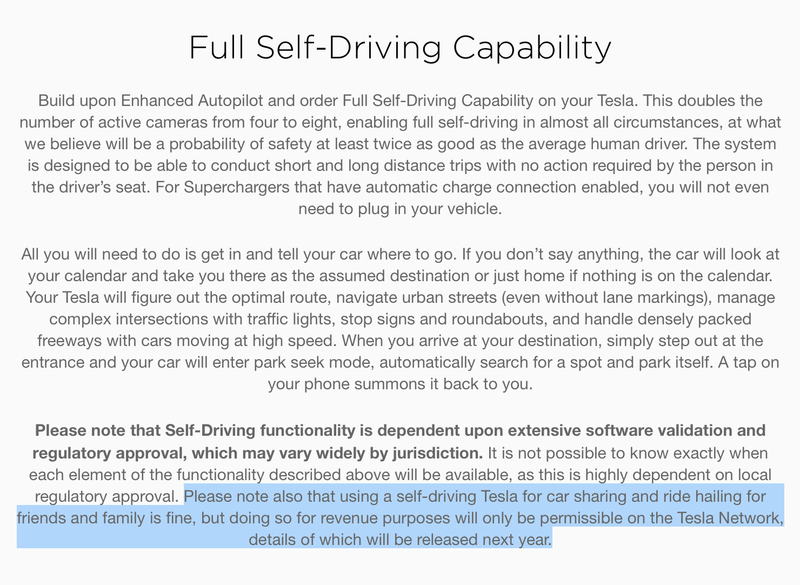 The clause that ride sharing will only be possible on the Tesla Network is interesting, though, and certainly seems like Tesla is throwing down a gauntlet on autonomous ridesharing. This suggests that Tesla considers their Autopilot system and the data it collects through fleet learning proprietary, and thus that they can control the use of it for ridesharing purposes. As of now, Tesla has no say over whether owners can use their car on Uber or Lyft, but that is because the car currently relies on a driver being behind the wheel. 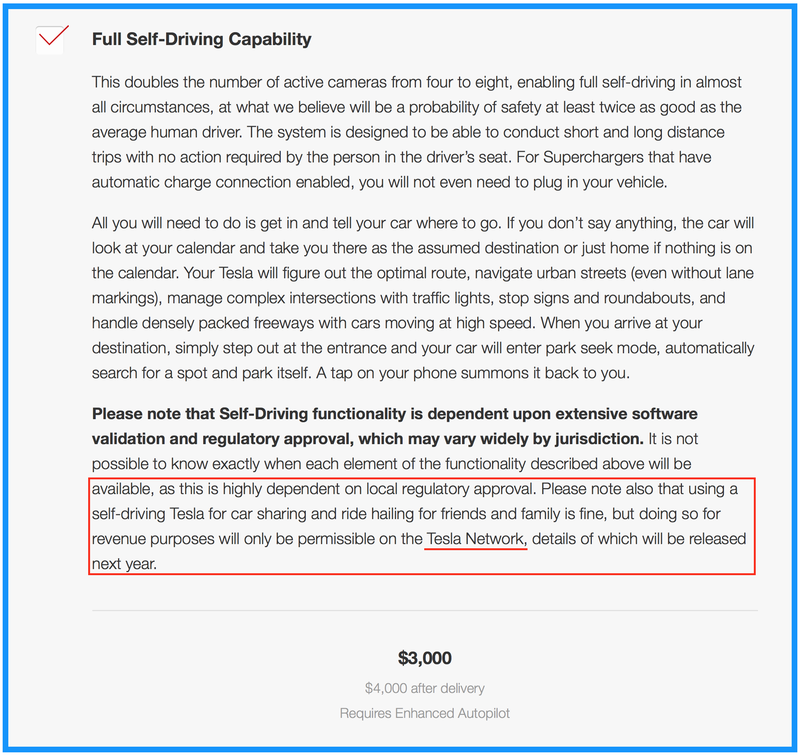 Presumably, when the driver is taken out of the equation, Tesla considers their algorithm the driver, and wants a share of the revenue generated – hence why they are pushing ‘Tesla Network’. I wonder what Uber and Lyft are thinking right now?